Learn to master the art of the song transition—how and when to sing, speak, play, and lead in the spaces. 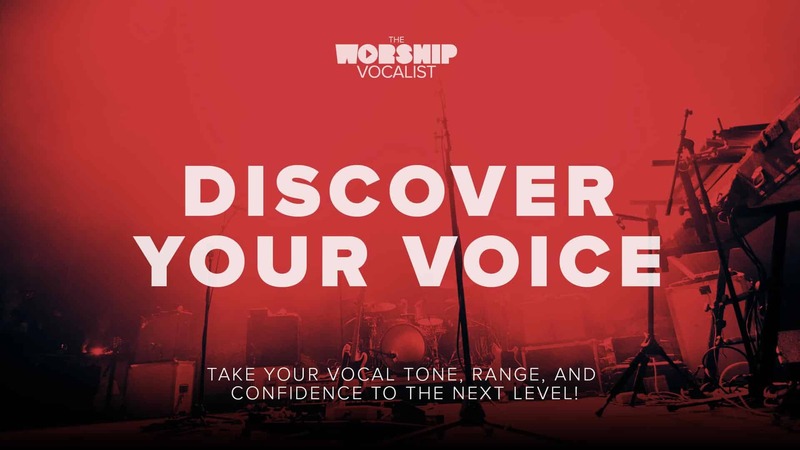 Charmaine gives strategies, ideas, and tips to help you gain confidence and eliminate the sometimes awkward, distracting moments between songs! First of all just let me say… I love you and what you’re doing! No one else I’ve ever found is doing exactly what you’re doing. 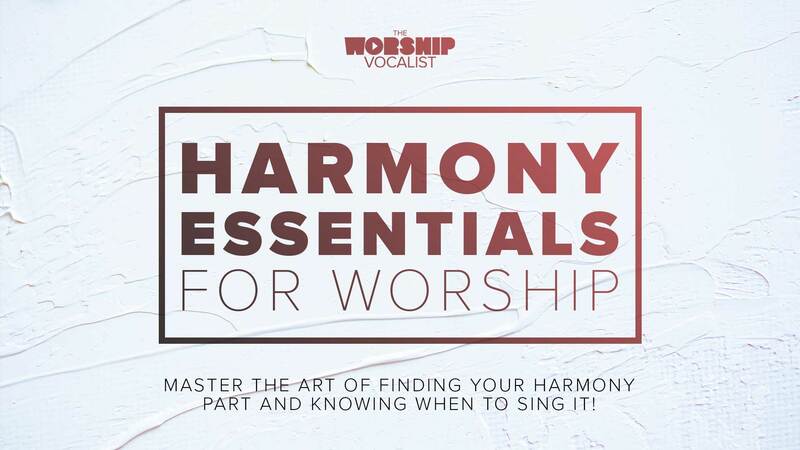 I have the Brett Manning program and have used it and it was helpful in vocals but you taking Brett’s principles and applying them to worship leading has been such a helpful tool. 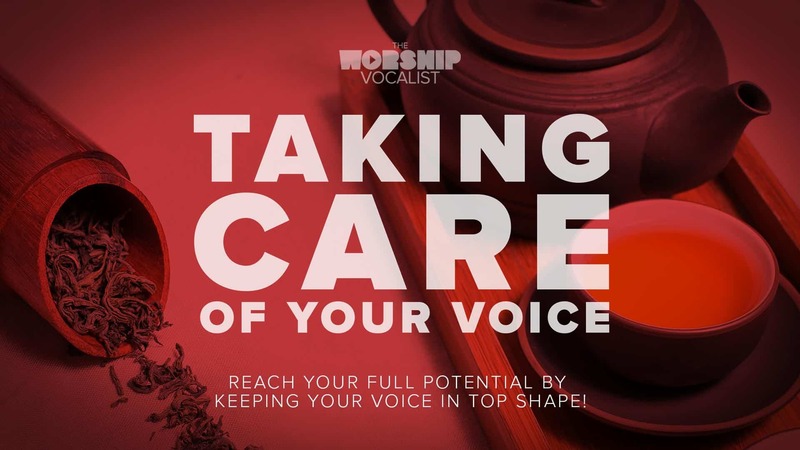 Thank you for your ministry and for answering the call of God to train worship vocalists. Here’s my question… I have been the worship pastor at my church for right at 13 years now. Normally I like to have the person leading the song do that transition before their song. I have a lot of lead vocalists who are hesitant to do this and it gets really awkward at times. Do you think that it’s okay for me to just handle all the transitions for a short time just to model to them what to do? Or is it awkward for the transition to come from someone who isn’t singing lead on that particular song? Hey Steffanie! Thanks for the encouragement! That’s a great question. In many cases, yes, having the person who’s leading the song do the transition can be ideal. However… it’s FAR from ideal if it’s sacrificing too much strength/energy/excellence in the service. In my opinion, I think modelling for them first is the way to go, with clear expectations given to them that they will be expected to do it in upcoming months… so they should be watching closely and practicing at home! I don’t think it’s awkward at all for you to do the transitions, even if you’re not leading that song, especially since you’re the worship pastor and obviously a very “known” figure at your church having been there for many years! I’d say give it a time frame (2-3 months?). Transitions are incredibly important, so do your best to communicate the importance of it being a smooth flow… that it be theologically sound and not just unnecessary “fluff” (it’s crazy what some people say between songs! ), the importance of preparation in advance, etc. At your rehearsals, and/or after the worship service, give them the “what” and “why” of what you’re doing/did in the transition… if you chose a scripture verse, why that one? If you chose to speak out an encouragement/exhortation, why did you choose the words you did? If you chose to sing something, why that? If a transition doesn’t go well, tell them why! For people who are new at leading transitions, it can be so overwhelming and mysterious of what to choose… when… why, etc…. but if we break it down for them, it can make the learning process a lot smoother! Charmaine, our church is without musicians so I use worship tracks during our service. It is challenging to make transitions, at times because I’m also controlling the flow of the track, stopping and starting as I do transitions using scriptures and sometimes free flowing words trying to make connections to songs and people’s hearts. Any suggestions for me? Thanks! Also… do you play keyboard at all? If you foresee perhaps being in this position for awhile, it would be good to learn some basic chording, if you don’t know how to already. Even if it becomes something that you only use in a song transition, or perhaps eventually in a very simple song, that can provide a much easier flow, especially to connect songs! Hey! Glad this was helpful for you! I’m not familiar with Alabaster Jar, so I can’t speak much to theme flow, but I do have some suggestions for song key flow. As I talk about in the video with the circle of fifths, the way song transitions flow best is to move one key to the right on the chart. Second best is to move two keys to the right on the chart. Another suggestion for the future (best not to get into big discussions with musicians so close to the service dates) but I would suggest having a conversation with your dad about how you would like him to play keys. Show him real examples (from youtube, etc), and tell him WHY you want it played differently. Spoken in kindness and love, this is often an important and necessary conversation to have with musicians!